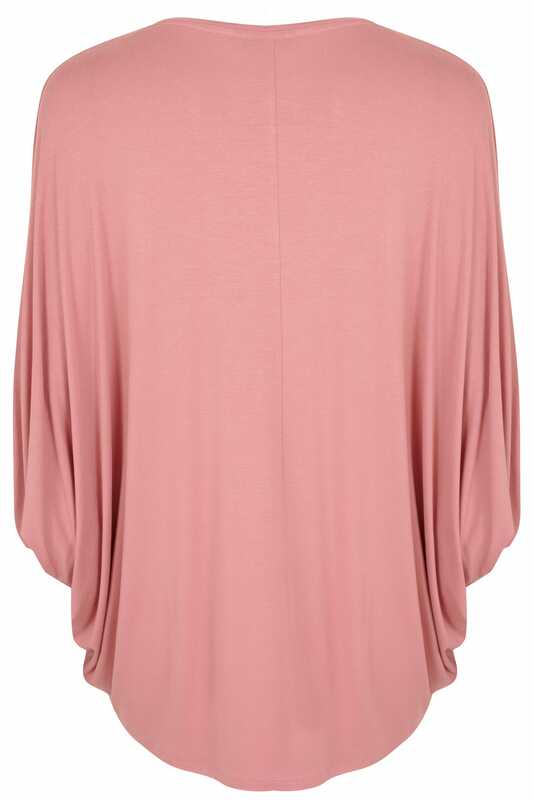 This oversized tee serves as a stylish wardrobe must-have. 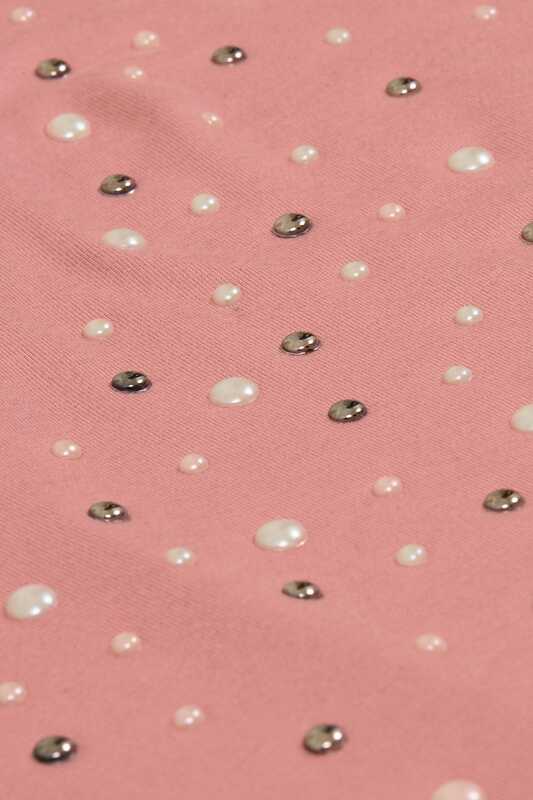 Made from a comfortable jersey fabric in a flattering longline style, it is accented with pearlescent details across the neckline for added appeal. Easy-to-style, we love its simple and stylish design.